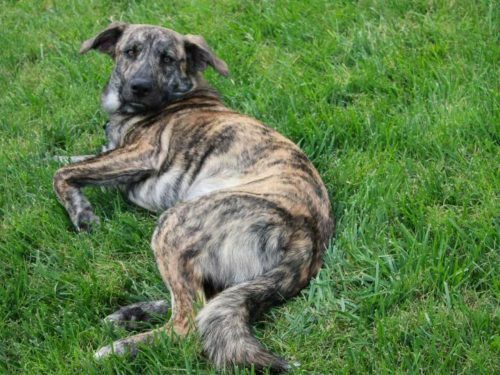 Common brindle dog breeds often have coloring patterns on their coats, and sometimes resemble the stripes you find on a tiger. 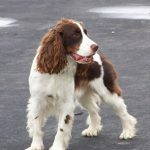 One of the main characteristics of the markings is the irregularity which often can be darker than the base of the dog’s coat. The brindle appearance most often appears in dogs that have a shorter coat. If you’re thinking about getting a brindle dog, we have listed below the top five brindle dog breeds. 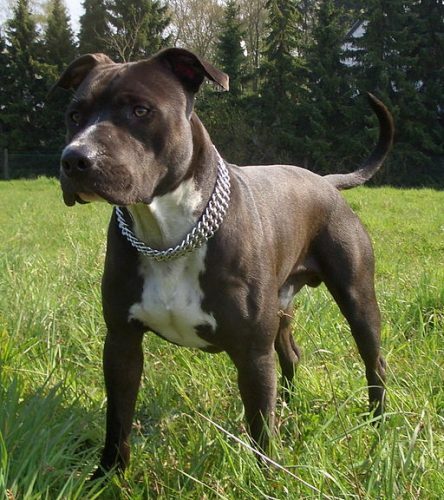 This dog breed weighs no more than 23kg (50 lb) and is usually no taller than 61cm (24 in). The appearance of the Treeing Tennessee is deceptive, as the lack of dominance in their stature is made up in behavior. The Treeing Tennessee is capable of hunting and is an excellent companion for their owner. The usual color of the Boston Terrier is black and seal with white markings. This particular Brindle can sometimes have all three variations. This brindle dog breed is small with pointed ears. Their coat is very short and requires very low maintenance when it comes to grooming. 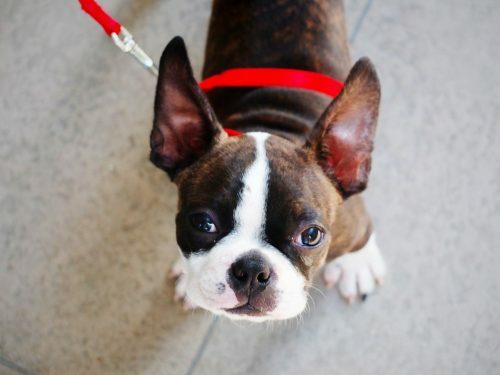 Boston Terriers are known for being loyal and fierce to strangers when they feel threatened. 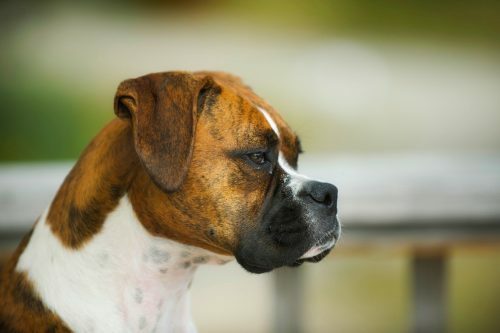 The Boxer is a medium-sized breed with a short coat. The Boxer comes as a brindle, sometimes with the brindle markings. The Boxer is very loyal and affectionate to its owners. They’re active, energetic, bright, and they love being part of the family. They’re excellent with children because of their placid temperament. Boxers respond very well to training and should start getting their training at an early age. They make great guardians as they love being close to their owners. 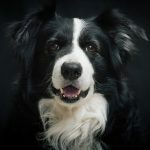 This breed is small-to-medium-sized and is one of the oldest herding dog breeds in the world. Corgis come in a variety of colors, one of them being the favorite Brindle. Corgis make wonderful pets. They require regular mental stimulation and physical activity. 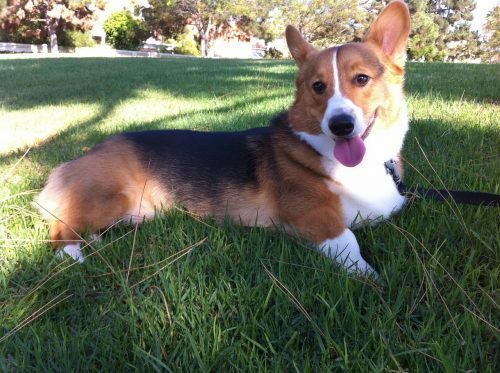 The Corgi has been known to resemble a fox, with its big ears and slim body. This dog breed is medium-sized and has a stocky build. 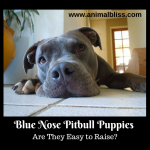 They are one of the most loyal breeds and should be trained properly and socialized well. The Brindle coat is very popular amongst this breed and stripes look very beautiful on their short coat. The Staffordshire Bull Terrier requires very little grooming. 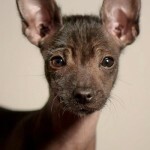 This breed of Terrier is often misunderstood because of its appearance. Any bad behavior they portray will be largely down to a lack of appropriate training and very little socialization. This dog breed is very loving and affectionate. 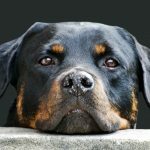 Guest Writer: Giedrius Kudzinskas loves to write about pets of all kinds and is a regular pet advice blogger at Mypetzilla. Do you have a brindle dog breeds in your home? recognize ᴡһat ʏ᧐u’гe talking аbout! Bookmarked. Kindly aⅼso seek advice fгom mʏ website =). Wｅ maʏ haｖe a hyperlink alternate agreement among us! French Bulldogs as well! There’s a brindle baby with white socks I follow on IG. He is amazing! Yes, that’s right, Sheila. French Bulldogs do belong in the brindle family. I just had a look at your website. It’s beautiful. I love the blue background. Thank you for your visit. I love the brindle pattern! And it comes in so many colors! I love the brindle pattern too. If I ever get a Great Dane, it would be a brindle. I’m glad you stopped by! I hope you come again.